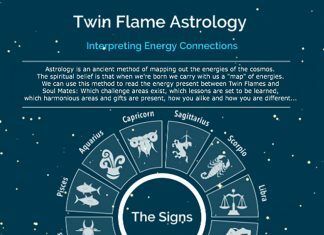 Twin Flame Quiz - Have You Found Your Twin Flame? When you met this person, were there strong inner similarities between you? Did you feel that this person was alike you in some important ways? I feel good when we're together, talking is OK but physically it's amazing. We're best together in bed! How correct is this for you, on a scale from 0-5, where 5 is most correct and 0 is least correct? "After I met this person, things progressed and opened up really quickly, almost as if it was beyond our control and happening out of its own volition - mostly in a positive way"
Looking back at your earlier life, before you met, do you feel that you encountered people who "mirrored" this person's traits in some way? Maybe even a parent? Are there similarities in terms of 1) body type, eye color, face symmetry, 2) shared tastes in music/books/films, 3) shared interests and passions, f ex for the environment/sports/science/art, 4) a similar way of communicating, 5) shared dislikes f ex having a pet peeve for gossip, certain music or expressions?